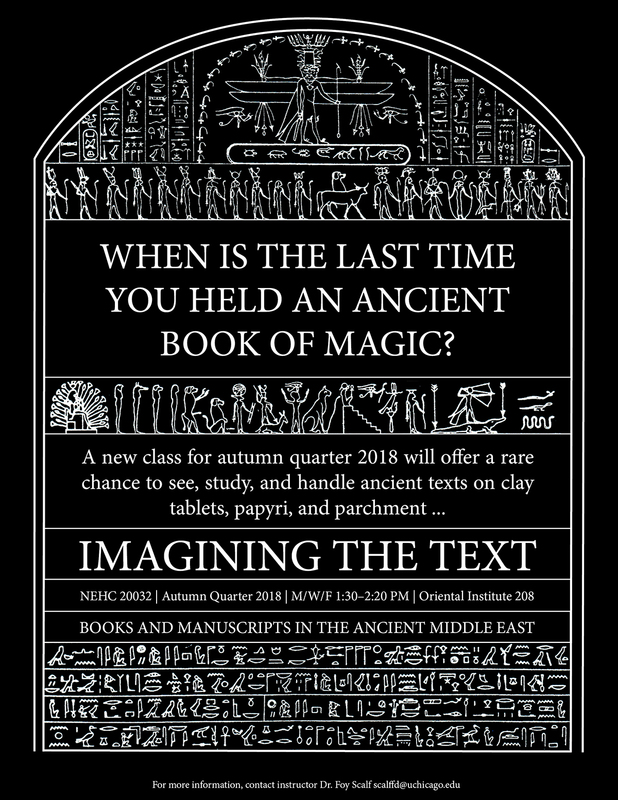 This course offers an introduction to Coptic literature through direct readings of original material written in the Sahidic dialect of Coptic. This course will provide a complete introduction to the fundamentals of the Sahidic dialect of Coptic, the phase of the ancient Egyptian language written with the Greek alphabet and in use from ca. AD 200-1100. 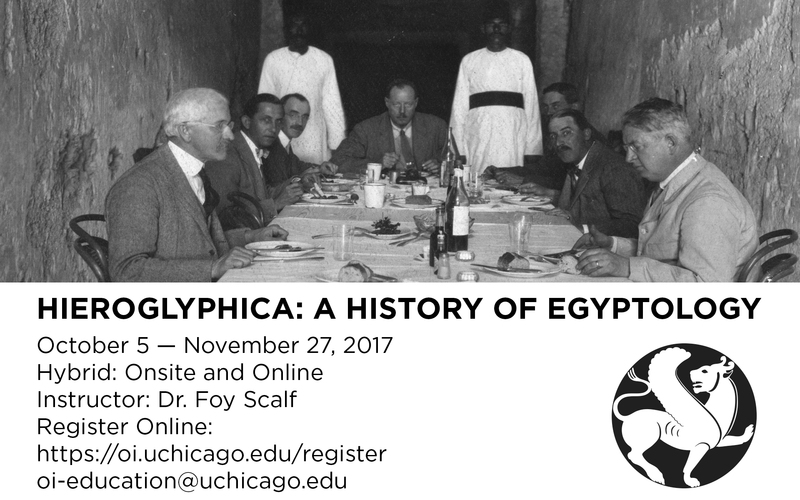 In Hieroglyphica: A History of Egyptology, students will explore the history of Egyptomania by tracing its origins in the ancient world to the modern scholars of today through readings, lectures, and discussions.